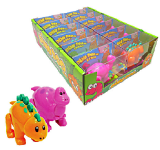 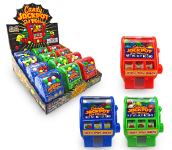 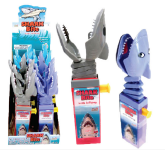 Kidsmania Quick Blast Candy Displays 12ct - Novelty Candy Toys - Kidsmania Candy has a variety of Toy Candy Displays including Quick Blast - Quick Blast - Quick Blast - Sweet Racer - Rescue Cars - Quick Blast - Quick Blast - Quick Blast - Soda Can - Quick Blast - Sour Blast - Laser Pop - Baby Quick Blast - Emoji Pop - Dino Doo - Shark Attack - Shark Bite - Gator Chomp - Flip Phone - Monkey Swing - Quick Blast - Punchy Monkey - Sweet Soaker - Sweet Soaker - Gumball Dispenser - Formula 1 Racer - Sweet Soaker - Bubble Dozer - Pop n Catch - Cone Zone - Sweet Soaker - R.P.S - Yo Yo - Quick Blast - Sour Quick Blast Candy12ct Display Boxes. 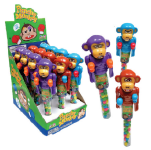 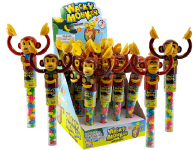 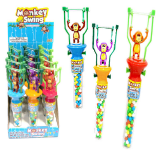 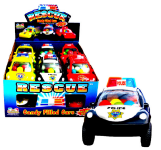 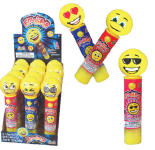 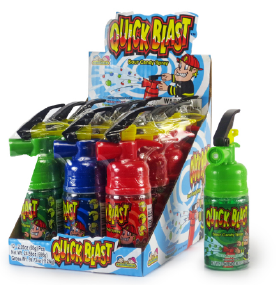 Kidsmania Quick Blast Candy Displays 12ct - Kidsmania Quick Blast Novelty Candy Filled Toys these sweet Kidsmania Quick Blast Extinguishers squirt out sour liquid candy just like a miniature fire extinguisher. 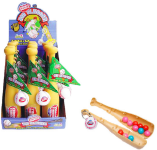 You even have to pull out the yellow safety pin. 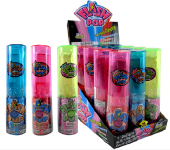 Fire Extinguisher Height: 4 1/2 Inches Assortment includes 3 fabulous flavors: Berry Blast, Cherry Splash, and Green Apple Burst. 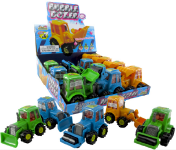 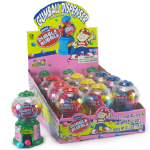 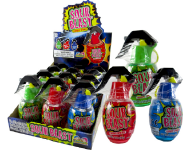 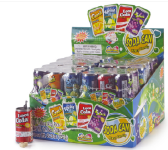 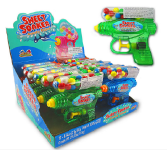 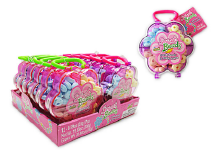 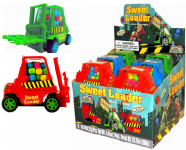 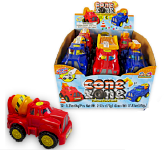 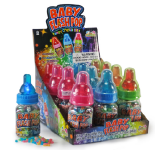 Display box contains 12 Quick Blast Fire Extinguisher Sour Candy Spray Dispensers! 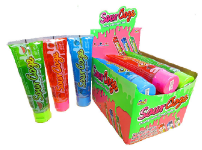 Packaged candy contains 12 per box.